Relieve Tension with the Support of Our Yoga Teachers! Yoga exercises are very beneficial for body and mind. They improve posture, prevent joint breakdown and are very relaxing. This ancient and calming form of exercise is learnt most effectively with yoga tutors who can make you feel at ease. Our yoga teachers aim to significantly increase your abilities, while helping you relax and lead a healthier lifestyle. It doesn’t matter how old you are, or whether you have any experience in yoga. This form of meditative exercise is beneficial for absolutely everyone. 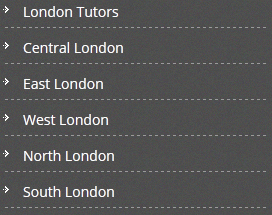 Our yoga teachers are located all over London. 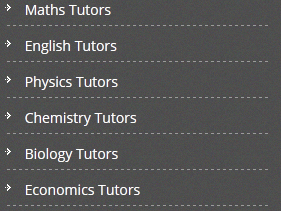 All you have to do is search for tutors in the area you want (e.g. yoga Golders Green). Whoever you are, the right yoga teacher is waiting for you at GBtutors! ‘Yoga’ comes from the Sanskrit word ‘yuj’ which means ‘to unite’ or ‘to integrate’!